Ever since the brilliant Blood Omen: Legacy of Kain, I’ve been a fan of games starring vampires. It’s just a shame there’s been so few of them. You can imagine my excitement then when Dontnod Entertainment, developer of Life is Strange, announced Vampyr; a game in which you unsurprisingly play as a vampire. 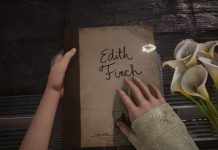 Promising an interesting narrative alongside fast-paced combat, it caught my attention instantly, and my curiosity only grew as I learned about its unique citizen system. And now that it’s here, I’m glad to report that it mostly meets my lofty expectations. Placing you in control of newly-created vampire Dr. Jonathan Reid, Vampyr open with a scene that perhaps doesn’t have the impact it really needs. From there, you’re quickly introduced to the game’s combat and skill systems, before the pace settles down for a bit of gentle investigation. Honestly, I found the game’s introduction a little underwhelming; it made me worry that Vampyr was going to be a dud. But thankfully, after a solid hour or so of play, things started to fall into place. 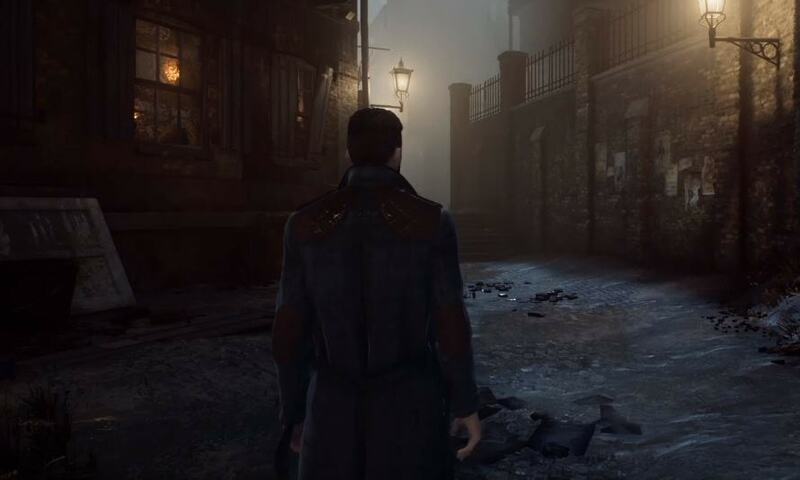 What instantly strikes you about Vampyr is its brilliant recreation of early 20th century London. I’m not going to say that it’s historically accurate or anything like that, but it oozes atmosphere. There’s so much detail crammed into each and every location, and while the streets are empty due to an outbreak of Spanish flu they still feel alive. When you do meet any of the game’s citizens, doing their best to survive, they’re generally well realised too. You get the odd character model that seems a little odd, but for the most part Dontnod is to be praised for its artistic vision. Those who have played Life is Strange will be happy to see Vampyr‘s lip-syncing is on point too. Essentially a game of two halves, Vampyr‘s excellent presentation does help win you over. While the game does feature plenty of combat, which I’ll get to later, you’re likely to spend more time conversing with citizens and trying to help them. As a newly-turned vampire, Jonathan is taken aback by his new predicament. His first port of call then is finding out more information about his affliction, and as a doctor he’s also keen to uncover the root of London’s epidemic problems. As you’d expect, you have multiple dialogue when talking to citizens. You can push numerous lines of conversation or questioning to see if you can glean any useful information. While many are fairly inconsequential, you do sometimes have to make a choice that will have some ramifications. There are no second chances, either; Vampyr is a game in which once you’ve made your bed you have to lie in it. 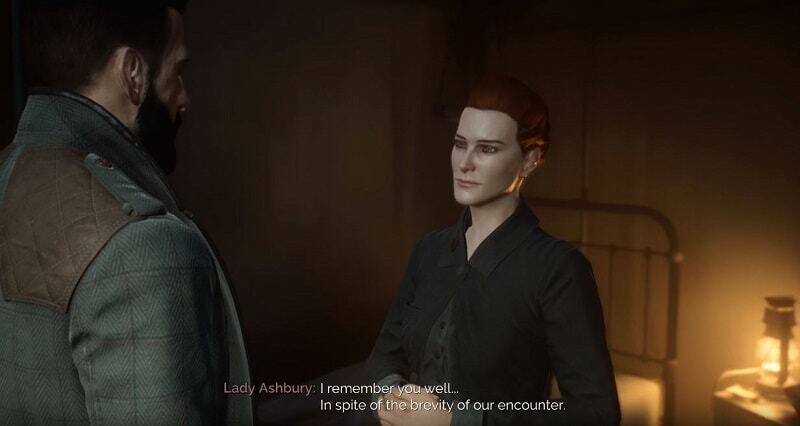 What’s really interesting about Vampyr‘s dialogue system, however, is how deeply rooted it is. Yes it’s interesting and necessary to talk to people to progress the game, but it also plays a greater role in the grand scheme of things. Being an action RPG, developing Jonathan and enhancing his abilities is important in order to proceed. 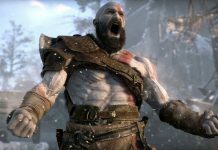 You can scrape by with the experience you earn by completing quests and engaging in combat, but at times you’ll be really tempted to boost your experience gain by nefarious means. Basically, pretty much every citizen you can converse with in each of the game’s four districts is a walking bag of experience. Whether you feed on them to reap their sickly rewards is up to you, but it comes with dire consequences. If you go around killing everyone you’ll get powerful rather quickly, but you might be left with little options left when it comes to buying and selling items. 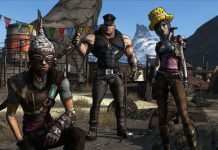 You also might find yourself unable to take part or complete many of the game’s side quests. More importantly, the four districts that make up the game may begin to deteriorate, making London a much more dangerous and hostile place. It’s a quandary, and one that’s made even more complicated by the fact that helping citizens and finding out more about them makes their blood even more lucrative. During a conversation a citizen may give you an insight into their or another’s deeper personality. You may also come across a note or a letter on a table that hints at a secret that someone is keeping. By gaining a full understanding of each of the citizens you encounter, and also keeping them healthy by providing them with any medicine they require, you keep the district they inhabit afloat. It also becomes more enticing to feed on them when you hit a brick wall with regards to combat though, as their blood becomes a veritable source of experience. A system is in place to prevent you from going mental and simply drinking everyone’s blood as soon as you meet them. Each citizen requires you to reach a certain mesmerisation level before you can charm them, take them to a secluded area and then embrace them. It detracts from the feeling that you’re a powerful vampire somewhat, but it’s understandable when it would seriously break the game. 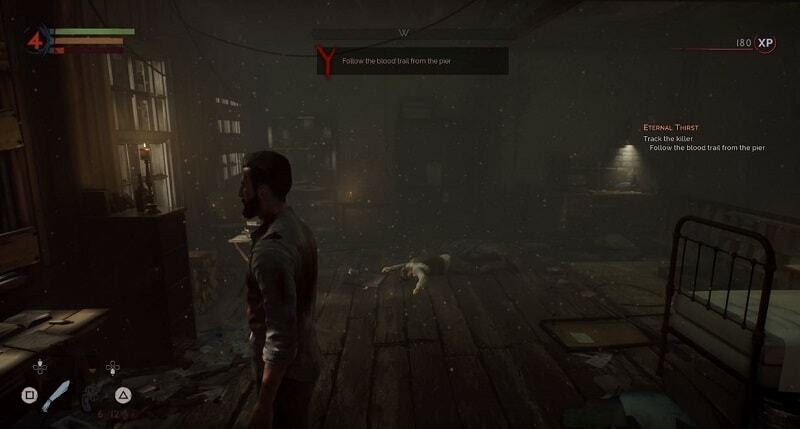 Moving away from Vampyr‘s slower-paced citizen management, I have to say that I’ve been pleasantly surprised by its combat. 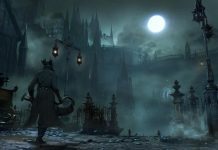 With the grim London setting it’s easy to draw parallels with Bloodborne, although the combat here is less taxing and much more flashy. Like Bloodborne though, combat is fast-paced and based around a stamina system. 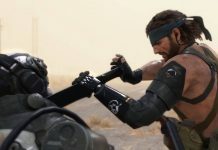 There’s a wide range of weapons for you to discover, and unless you’re wielding a two-handed weapon you can equip both a main-hand and off-hand weapon. Two-handed and main-hand weapons deplete stamina when wielded, as does dashing to avoid enemy attacks. Getting caught without any stamina is obviously detrimental as you won’t be able to defend yourself, as such, your attacks and dodges need to be measured to succeed. Complementing your attacks are a range of powers, which really make Vampyr‘s combat fun. Attacking up close with a giant claw makes short work of most foes, for example, and being able to accelerate your healing when in a tight spot is a godsend. After many hours of play you’ll have access to an adequate range of offensive and defensive skills, as well as at least one ultimate to be used when times are dire. Many of these skills require blood in order to be used, which must be sucked from your enemies or any rats you find scurrying around. Some also have a cool down timer, preventing you from using them excessively. Accompanying your skills are also a wealth of passive abilities, allowing you to become more formidable over time. How you develop Dr Jonathan Reid is up to you, allowing you to attune him to your gameplay style. Choice is the imperative word when it comes to Vampyr. How closely you work with the citizens in each of the districts is up to you. Which of the districts you let fall into ruin, if any, is up to you. How you develop your character is up to you. 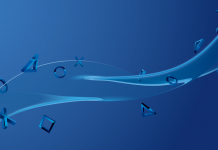 Whether you simply follow the main story or also avidly seek out side quests is up to you. It’s impressive just how much choice you have, really. Ultimately your actions decide how the game ends. Whether you become a monster or a conscientious doctor depends on the actions you take, which is just reward. The big caveat to the whole experience is that the narrative doesn’t quite grab you like it should. Or at least it didn’t grab me, anyway. There are some interesting characters to meet during the adventure but you never really feel for them. It’s strange given Dontnod’s work on the excellent Life is Strange, which really toyed with my emotions, but Vampyr‘s story leaves me feeling cold. It’s hard to have empathy for Jonathan when he’s so clinical, and it’s hard to feel anything for the citizens when they offer little but conversation. It’s quite easy to become a monster in the game if you’re not bothered about trying to get a ‘good’ ending. For some, Vampyr‘s disappointing narrative will come as a real letdown. Thankfully, however, other elements are so wonderfully crafted that it still remains a compelling experience. Exploring London and uncovering secrets is always an engaging affair, and the combat never fails to get the adrenaline pumping. But trumping it all is the freedom that Vampyr grants you to be a devious agent of the undead or a doting doctor. 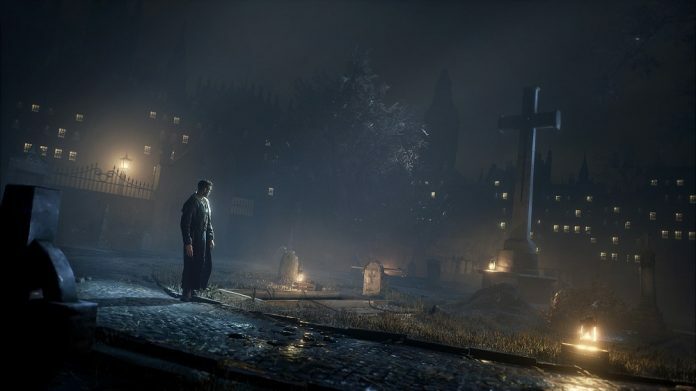 Often the choices you make won’t be so clear cut, but that’s what makes Vampyr so interesting. It doesn’t simply deal in absolutes, but many shades of grey. Vampyr is available on PlayStation 4, Xbox One and PC. 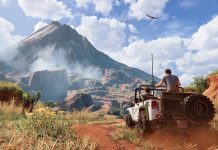 We reviewed the PlayStation 4 version.